This recipe takes me back to my grandma's place! i wouldnt have come across this recipe if it wasnt for her!....A very filling, healthy and tasty snack! 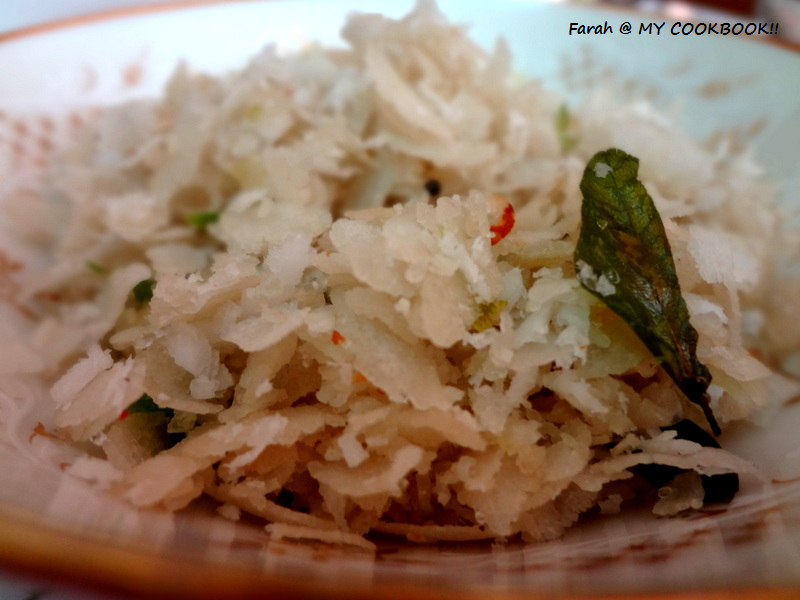 in a large mixing bowl add the aval, chillies, sugar coconut and salt. Using your hands nicely mix the ingredients till they are well incorporated. in a small saucepan add oil. when its hot add the mustard seeds ,jeera and curry leaves. switch off the flame when it starts to pop..
Add it to the aval. mix well. sending this to raji's and pari's blog for the event 'only' starters and snacks. Hey, nice meeting u here...thanks for the visit and the follow. this is a super snack...love anything with aval....happy to follow u. Very yummy n healthy snack...loved your version!! I have never tried such a version before. Loved the simplicity of this dish - easy and delicious! very simple & healthy tasty one! 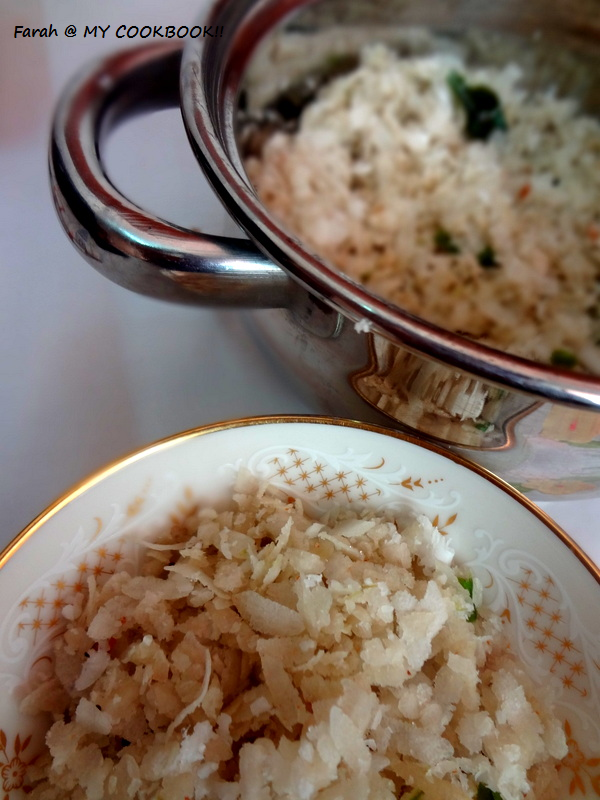 I really LOVE this kind of upma/rice preparation - bookmarking to try!